Europe's national teams are in international friendly action, but will soon be casting an eye towards more competitive assignments with the inaugural edition of the UEFA Nations League, which kicks off in September. The new national team competition is set to give more sporting meaning to national team football. Its launch follows feedback given to UEFA by national associations, coaches, players and supporters, who were increasingly of the opinion that friendly matches do not provide adequate competition for national teams. As a result, supporters will have the opportunity in future to see their teams play in more competitive matches. The UEFA Nations League will also provide an important source of revenue to the associations – shown by the details of solidarity and bonus fees that will be paid to the 55 teams taking part. A total of €76.25 million in solidarity and bonus fees is earmarked for the 55 national associations whose national teams will be setting out in the first edition of the UEFA Nations League, a competition which will enhance the status of the European national team game. 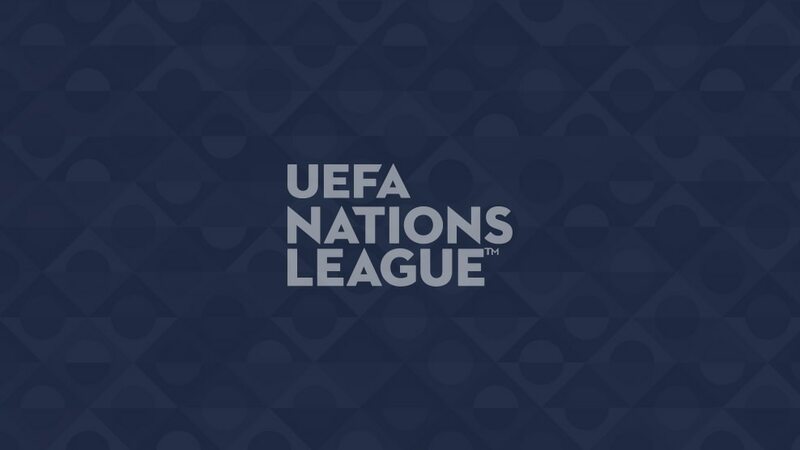 This means that the maximum amount of solidarity and bonus fees for a team from League A would be €7.5m; €2m for a team from League B; €1.5m in League C; and €1m for a team from League D.
The full draw and fixture list for the inaugural edition of the UEFA Nations League can be found here.